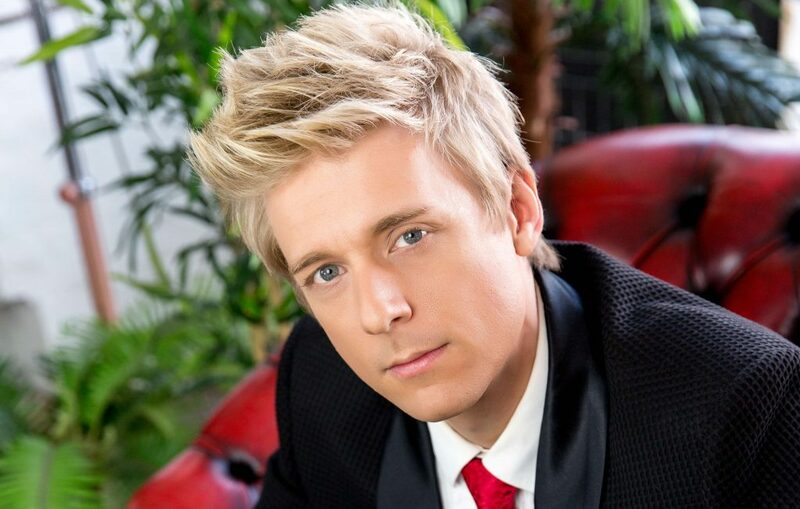 Classical Brit Award nominee Jonathan Ansell. 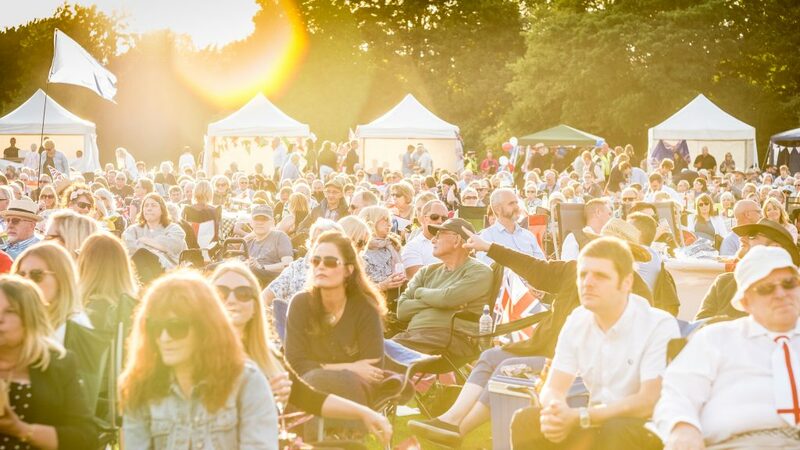 Classical Brit Award nominee Jonathan Ansell has been confirmed as the special guest to sing at Classics In The Park taking place on 6th July this year. Jonathan is one of the UK’s most admired tenors who rose to fame after being part of the first X-Factor in 2004 with the pop-opera group G4. Since then, with over 2 million albums sold, Jonathan is an internationally acclaimed artist with two chart topping albums. He’s performed at venues such as The Royal Albert Hall, the Classical Brits and The Festival of Remembrance in front of Her Majesty The Queen, to name but a few. Jonathan joins Mezzo Soprano Beth MacKay and Baritone Paul Gibson for this ‘Last night of the proms’ style event full of popular classical tunes played by the Classics Concert Orchestra lead by acclaimed Music Director Andrew Penny. The crowd at Classics in the Park 2017. Photo Jerome Whittingham, @photomoments. Be the first to comment on "Classic Brit Award nominee brings the X-Factor to Classics in the Park 2019"